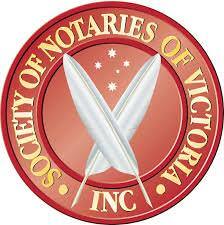 Because of their geographic proximity and similarity of government systems, many people believe that for Australia and New Zealand, notary public services are not required. Unfortunately, we have seen documents not being accepted by consulates, despite signed by Justice of Peace. The reality is that documents for New Zealand do require to be notarised, especially when it comes to land transfer documents as one must satisfy the equivalent of the hundred points identity check. Please contact Forbes Reichman & Galasso so that we can help you through the processes and make sure that you are doing everything according to the requirements.